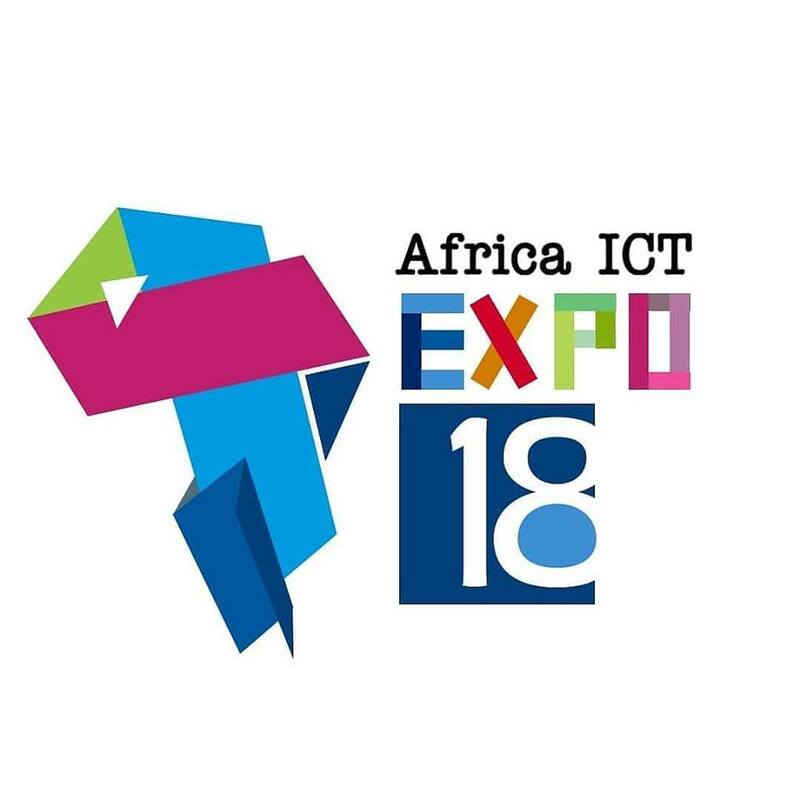 Just in case you missed out on the African Mobile ICT Exposition a couple of weeks ago, don’t worry, we got you. Just make sure you never miss it again because it’s the one event where we get to geek out together. This year’s was quite different as it took place at the Accra Mall but we certainly worked it to our advantage. It was quite interesting to see how a lot of people had no idea how much innovative technologies were being created right here in Ghana by Ghanaians. Let’s not get ahead of ourselves, we will take it right from the launch day. We had the honour of having the vice president of Ghana, His Excellency, Dr. Mahamudu Bawumia as our keynote speaker. He was accompanied by the Deputy Minister of Education, Mrs. Barbara Ayisi Archer. I can certainly see why people are drawn to him (disclaimer, there is nothing political here), he just has charisma and seemed to genuinely care about the Ghanaian tech industry. They both spoke about how Ghana is taking strides to use technology to advance education and other sectors in the country. Mrs. Archer conveyed about her plans for an e-learning project which involved the creation of solar-powered computer labs for select senior high schools across Ghana as well as free internet access in the universities across Accra in order to enable improved educational research to be conducted by students. His Excellency, Dr. Bawumia, who is known for his great investments in technology for the country spoke about how Ghana has been taking innovative steps towards a future with technology especially in terms of provide internet access to the Ghanaian people. He posited that when it comes to the technological development of a country, it is essential to know what works for the country in relation to the systems it already has in place as opposed to just blindly copying from other tech advanced countries. Ghana’s journey towards technological development is ours alone to take charge of. He later came to round to the exhibition area to talk to us about our work. 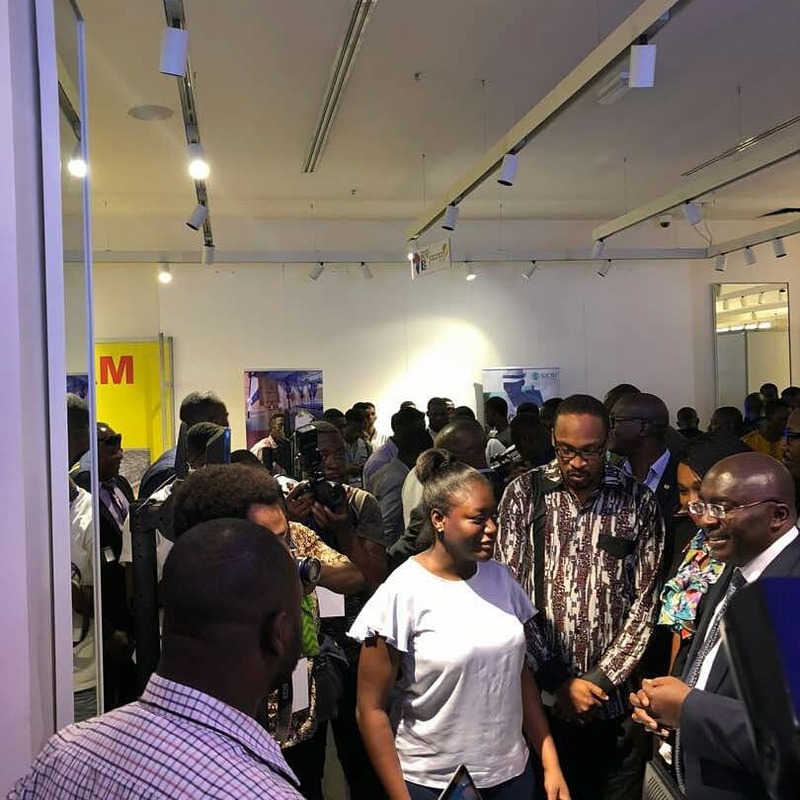 The expo featured various technological companies across Accra as well as app developers from the MTN Apps Challenge, all ready to showcase their works and achievements to the public. Among them were GCNet, DSTV, MainOne, GhudMusic and yours truly Leti Arts. We were very excited when the vice president stopped by our booth to talk to our communications lead Abena Addai Boakye about our games and new Afrocomix app. He commented that he could see his kids using Afrocomix which was a pat on our backs for all the hard work we put into it. Can we say that we were very pleased and not sound like we are bragging? Ok, moving on. After that was over we settled into our panel discussions which would run concurrently alongside the exhibition going on at the food court for the next 3 days. These hourly panels tackled a variety of tech issues as cryptocurrency, internet access across Africa and cyber security, as well as the use of technological innovation to improve retail businesses in Ghana. The panels that took place at Mobex also served to educate the Ghanaian people about the different Ghanaian companies and organizations that are working towards technological innovation and advancement. One of the most interesting panels during Mobex was the Game Development and animations session. The panelists included Paul Ziem from Nerd core, Cecil Jones from Parables Animations, Eli Mensah from Inkman and Mrs. Enerstina Appiah from Ghana Code Organization which is dedicated to teaching kids how to use code and logical reasoning to create their own programs and games. 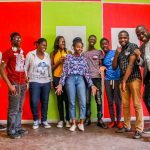 Their work is focused on teaching kids how to think outside the box and adopt skills that are relevant in their immediate environs. 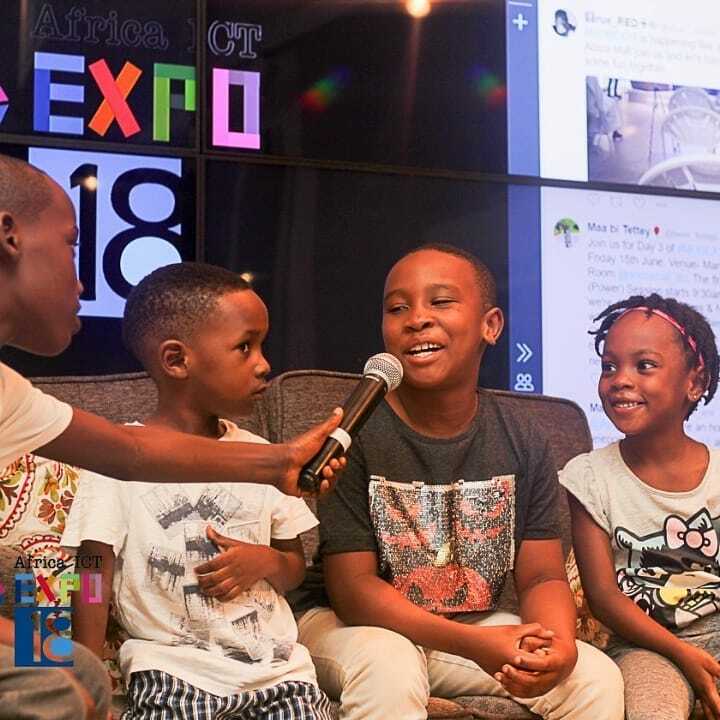 The discussion centered on parents giving their kids the chance to explore their creativity, public support for the creative industry and the game/animation/comic creation process. 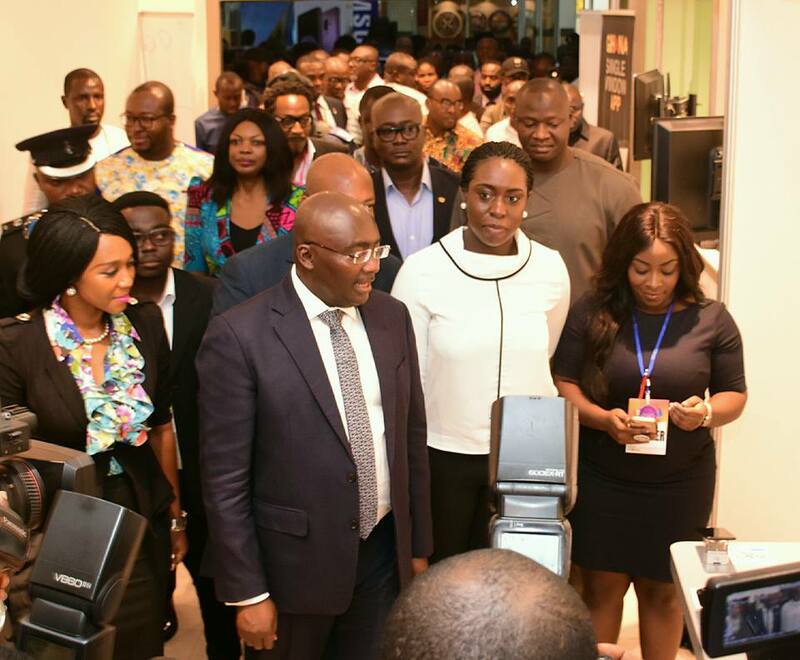 Throughout the five days, it was evident that many of these companies and developers at Mobex were staying true to the words of Dr. Bawumia and innovating according to the needs of the Ghanaian people. A company such as GhudMusic for example, provides metrics for Ghanaian musicians to know the impact of their music which will in turn help them to create better marketing strategies. Their method of data collection is tailored towards the existing systems in Ghana which are the local radio stations, music websites and social media. 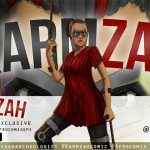 In this way, they are able to get the adequate feedback from the Ghanaian public about their thoughts on the music being released by different artists. Thanks to Mobex, Ghanaian tech companies are given the chance to network and create brand awareness.